Listening to a Paul McCartney interview recently I was struck by his statement that regardless of how rich or how famous he was, he still experienced insecurity at times. So if you’ve ever found yourself lacking in self-confidence, at least you know you’re in pretty good company. It made me feel better! Did it work for you? But how can we help ourselves move towards a greater more self-confident us? 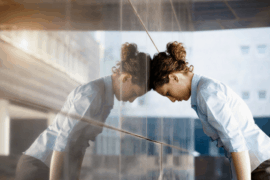 How to put ourselves in the place where we can take a last look in the mirror, walk out of the door with a smile on our face, filled with self-confidence for the day ahead. Clearly it isn’t an innate characteristic. . And sometimes it takes a little more thought and effort to manage our insecurities. Apparently even when we’re Sir Paul McCartney. 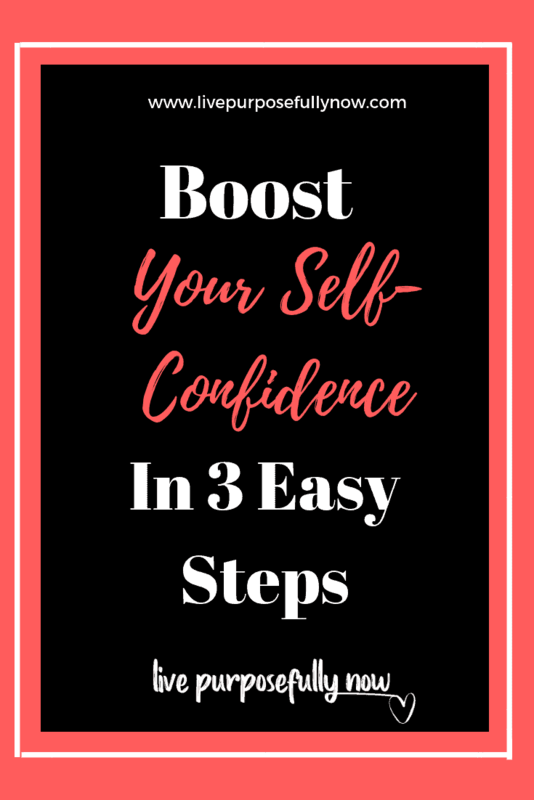 So because I’ve got your back, as you know I always have, here’s 3 really easy ways to boost your self-confidence. Part of the problem is that we’re so busy with the seemingly ‘real’ world that we lose sight of the inner domain of creation. The place where this ‘real’ physical world is built and maintained. And anyway, when we do spend any time in the inner domain of creation, it’s mostly dedicated to examining our flaws and failures. No wonder we struggle some days with self-confidence. 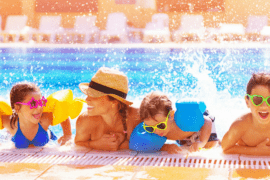 Deliberately set aside a time each day, even as little as five minutes, mindfully focused on thoughts and feelings that feel good, that raise your vibrational energy, and that allow you to view yourself through the lens of greater self-confidence. Even if you can’t always see yourself as being a success, or being the one you’d like to be, remember that there are those in your life who can. You touch so many people’s lives every single day and these people are rooting for you. So when you notice that you’re selling yourself short, try picturing friends or family who are there for you, who encourage you and picture them congratulating you on the confident, capable person that you have become. It doesn’t need to have happened in the outer world before you can picture this. In fact the very act of imagining yourself being seen as this self-confident you is the way to experience it. It’s easy to get stuck thinking the same thoughts, feeling the same feelings and taking the same actions. But if we want to experience something new in life we have to have a new thought from which to think. We grow stronger and more possibilities open up for us when we are open to new perspectives. Truth be told all circumstances, conditions and even material objects are produced by our own consciousness. So to have greater self-confidence in life means to have a new consciousness to produce it. How often have you decided to change something. Maybe your diet, or exercise or the way you reacted to situations and how often did you eventually end up right back where you started? Probably more times than you care to admit. Right? Because you decided to follow that old country adage…if you’ve got some frogs to eat, eat the big one first. Well I call B.S on that one. Eating the big frog first probably means you’ll choke on it. Or give up before you get through it all, because let’s face it. It can be overwhelming. Too often we get hung up on getting to the end result as quickly as possible, when as every turtle knows, slow and steady wins the day. Not that I think you’re like a turtle, I’m sure you’re much perkier than that. But you get my drift. In life you need both intention and allowance. Intention to experience your desires and allowance to not force them into being. Everything has it’s own appointed hour. Allow it to unfold as it will, as it must, if you remain vigilant about the picture you have of yourself. So don’t try to conquer the mountain in one day. Take each moment and step forward. Because each of your moments, when added together, get you to exactly where you wanted to be. That’s the great thing about the future you. The self-confident you…it comes one day at a time. I’d love to hear from you if you have any quotes or ideas on boosting self-confidence. You might just have the words to change someone’s life. How wonderful would that be?